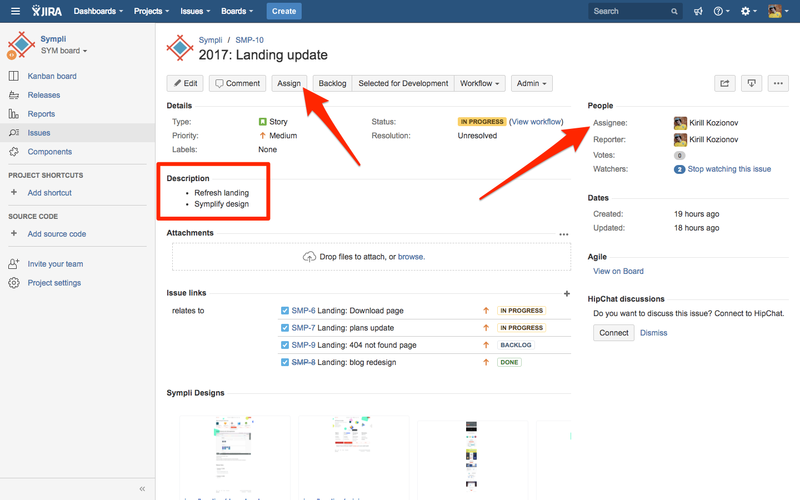 Based upon feedback from our customers, we're revamping our Enterprise Plans to better support your digital product development process. 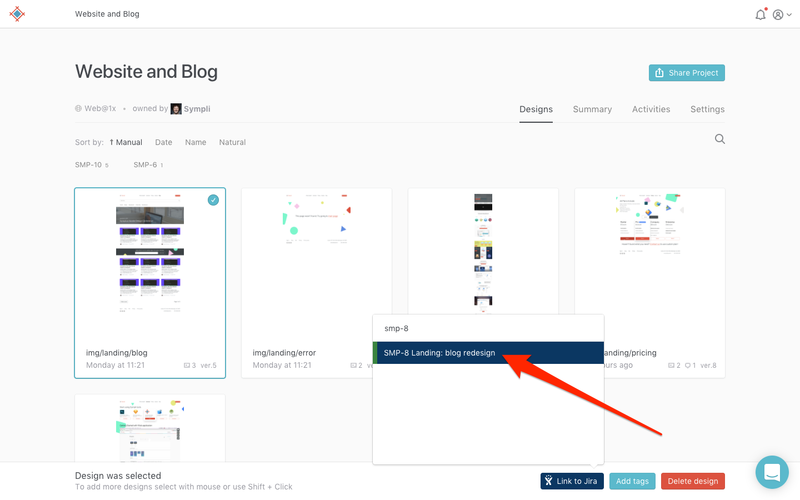 Try Sympli now with a 30-day unlimited trial and we'll let you know when the new Enterprise Plan is available in September. 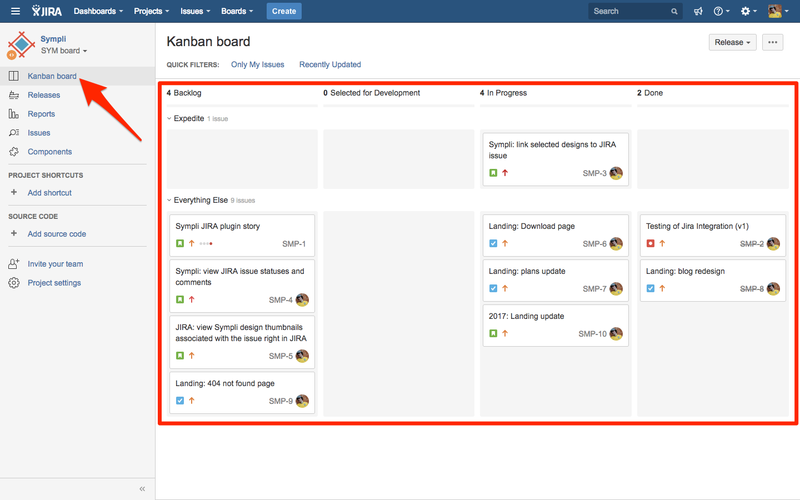 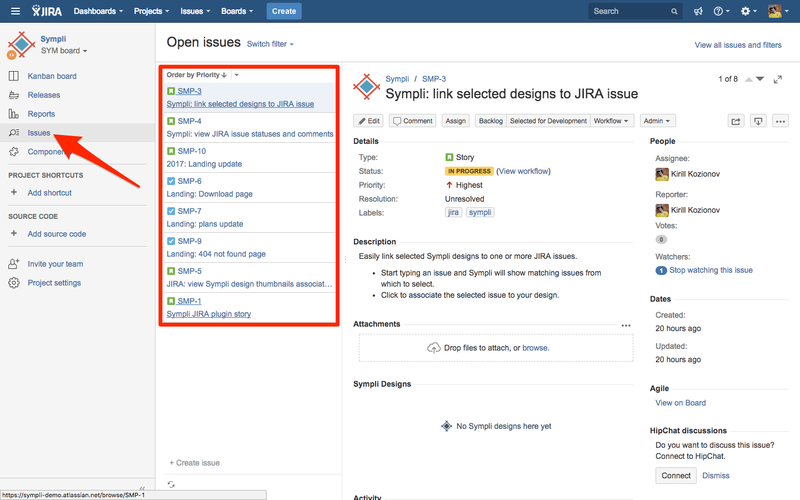 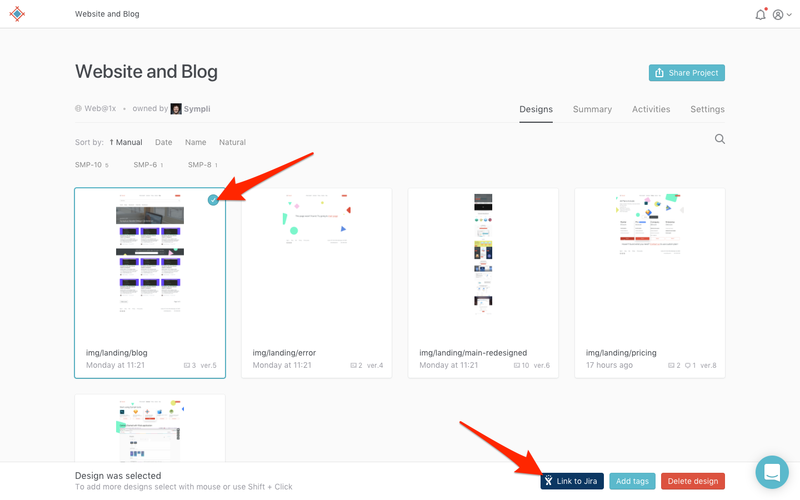 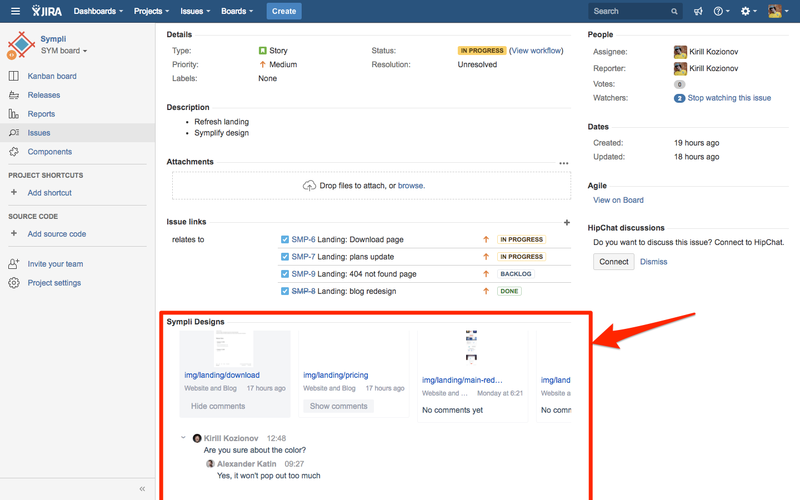 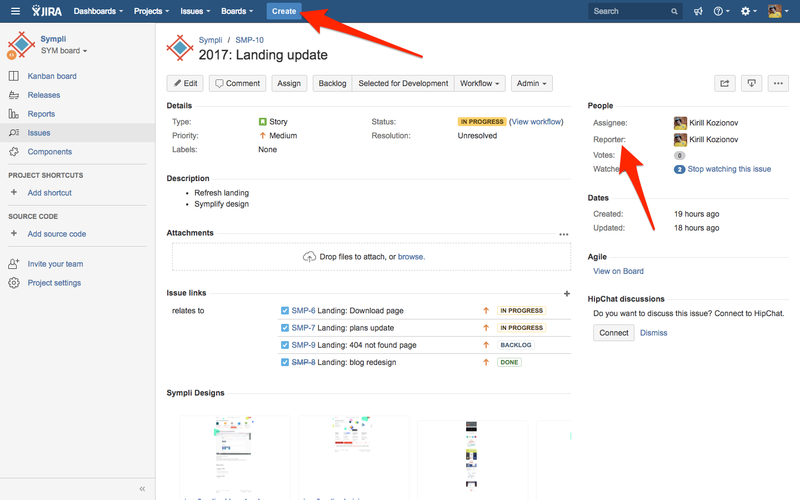 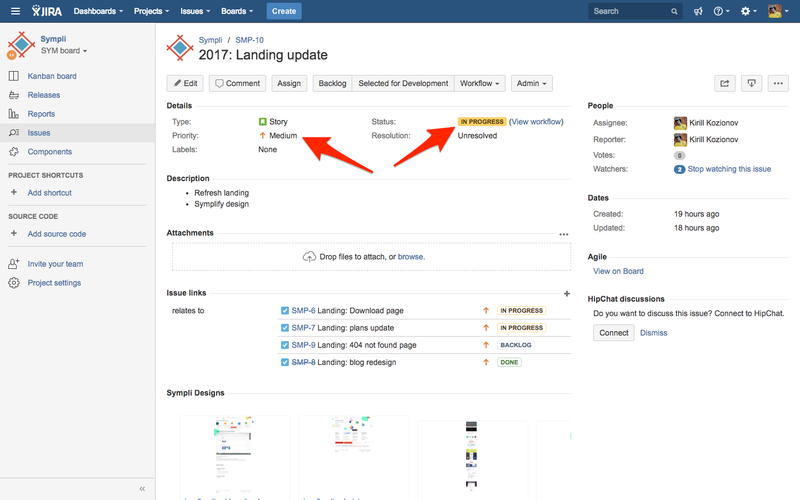 Also, drop us a line at contact@sympli.io to let us know if you'd like to test the Jira integration before it goes live!